After what seemed to be an endless winter this year, Spring is finally here. On the West Coast of Canuckistan, we’re used to bragging about spring flowers in February, posting Facebook pictures to torment our friends and family back east. Goshdarn it, it’s a tradition! Not so this year, though. In fact, it was balmy back east when we were still shoveling sidewalks. Thanks, global climate change! Still, even if winter didn’t take the hint that it was time to hit the road as fast as I would have liked, what remains is the music. For every thing, said Pete Seeger (or was it the Bible? ), there is a season, turn, turn, turn. And so as if to fall in line with that as the buds on the trees are finally making good on their promises, here is a collection of new tunes just for spring 2017. Lend an ear and drink in the life-giving splendour of each. And as always, tell me all about your favourites in the comments section, Good People. Just to kick things off, how about some garage psyche with a heavy dollop of odd? Have I got the track for you! 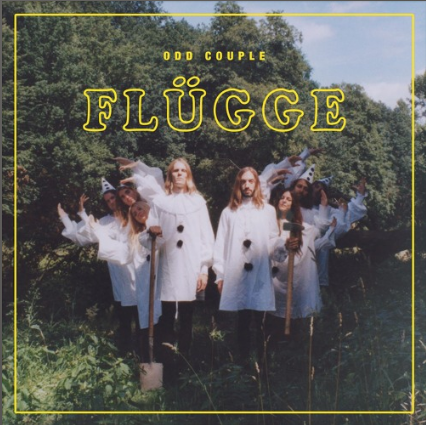 It’s Berlin-based Odd Couple and this single, a harbinger of their full-length record Flügge. The song pulls from all manner of musical sources from the aforementioned psych, to seventies krautrock, to Nirvana-esque grunge, all marked by a distinct eccentric edge that really shows the band living up to its name. Learn more about Odd Couple on their Facebook page. 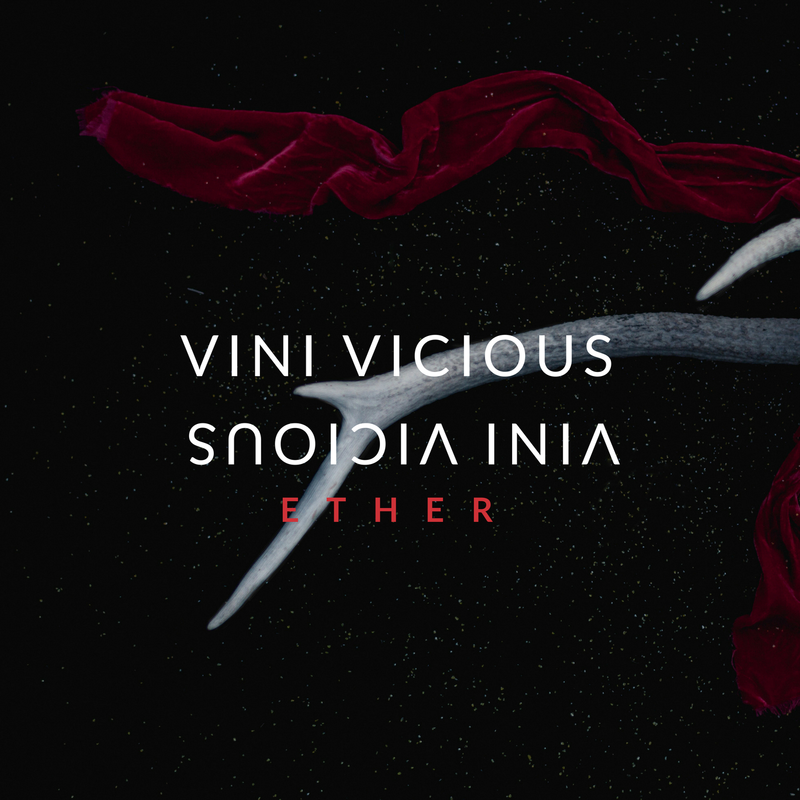 Tel Aviv prog rock-influenced trio Vini Vicious have been described as “The Queens of the Interpol”, which might give you an idea of other influences that may have helped them fashion their sound. This cut was produced in Los Angeles in Magic Garden studios, hosts to the Black Keys and Arctic Monkeys among others. It’s taken from their recently released EP Ä, and is characterized by a full-on rock assault complete with angular twists and turns. Learn more about the band on their Facebook page. 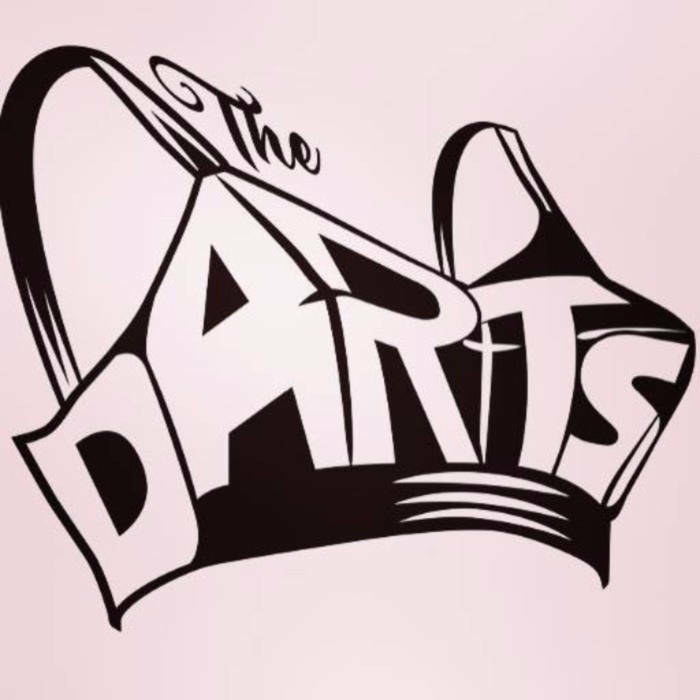 Emerging from Phoenix Arizona and now in LA are garage rock throwbacks The Darts, dedicating themselves to slamming heads and shaking feet, musically speaking of course. Full of distorted rawness and vigour, the band draw on a variety of musical traditions traced down the decades, fashioning from them a primal stomp and cry of wailing organ and crunchy guitar. This song is taken from their debut full-length The Darts. Learn more about them at thedarts.us. 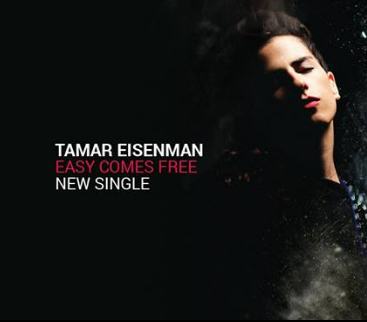 Well-known in her home country of Israel, guitarist, singer, and songwriter Tamar Eisenman debuts her first single in North America with this offering of melancholic folk-pop from the upcoming record On My Way. Influenced by American roots music, her musical journey brings her to the place where those influences were born after appearing on stage with fellow guitar heroes Jeff Beck and Kaki King. You can learn more about her at eisenwoman.com. New York-based Loose Buttons combine slick rock songwriting with fuzzy and ragged production that creates a potent contrast. The song is featured on their newest EP Sundays, a four-song collection that delves into some uncomfortable emotional geography for Frontman Eric Nizgretsky that results in a thoroughly engaging listen for us. You can learn more about the band on their Tumblr site. This song by Toronto’s Bordeen is a song of melancholic hopefulness, taken from their upcoming album Stiver. The band is comprised of siblings (Ryan, Daniel, and Brianna) who consider themselves to be different people in their civilian lives, but very sympatico as musicians. They make music full of longing that features the wondrous, supernatural effect that seems to occur when families sing together. 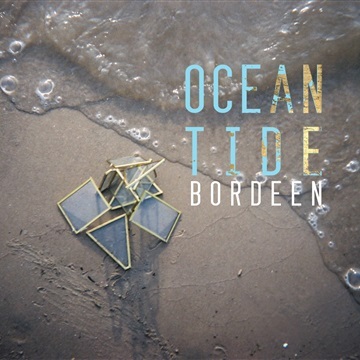 You can learn more about the band at bordeen.com. Hailing from Salt Lake City, Andrew Goldring’s song is a languid, multi-layered, and philosophical excursion. Goldring is late of bands Golden Sun and Great Interstate, branching out on his own with this gauzy and ethereal take on sonically varied, lo-fi dream pop. With this tune, we’re catching him at the beginning of a new phase in his career, one of a handful of singles that will hopefully lead up to a full length. 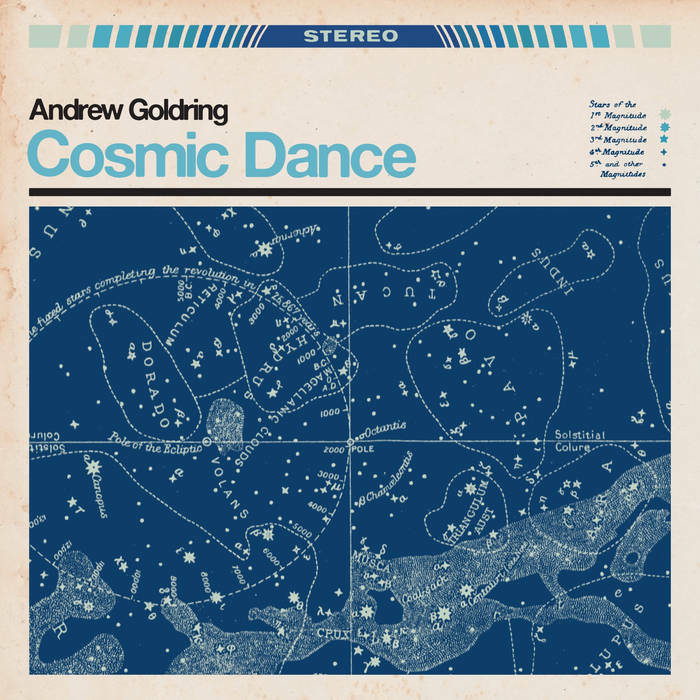 Learn more about Andrew Goldring at andrewgoldring.com. Mixing anthemic pop with eighties-influenced post punk, and then adding a dash of the pastoral, New Forest UK band (now based in London) Young Astronaut brings us this musically expansive tale of taking chances, and leaving the familiar behind. 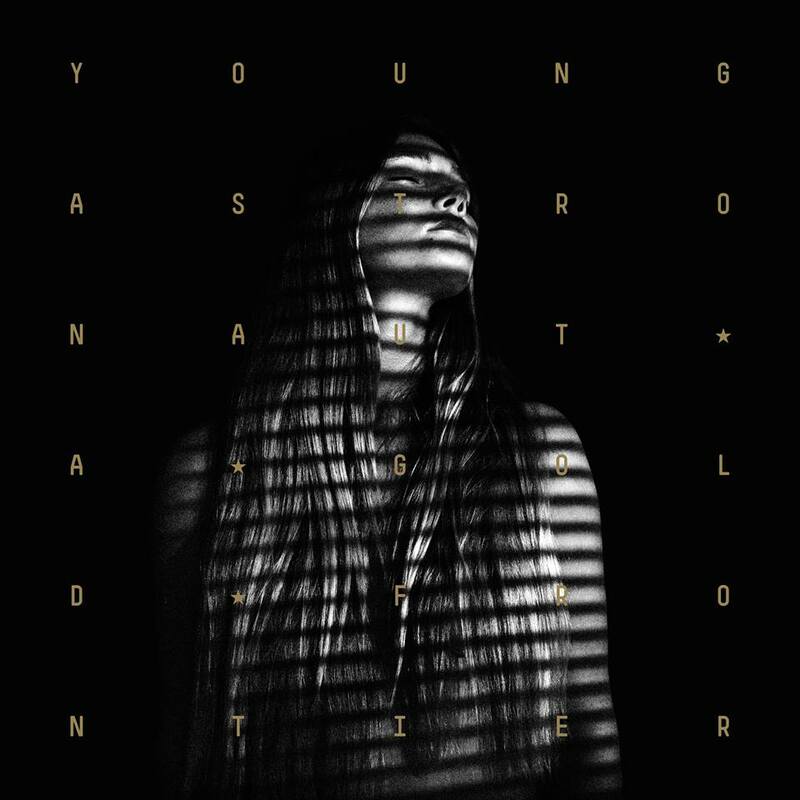 The song is their most recent single taken from the upcoming new album A Gold Frontier, on which they teamed up with producer Geoff Swan (Haim, Coldplay). Find out more about them on their Facebook page. Cashavelly Morrison is the stage moniker for singer-songwriter Melissa MacLeod, a weaver of sombre and compelling Americana that touches on old traditions that hearkens back to her West Virginian roots, while also being very contemporary at the same time. This song confronts the loss of a child to violence, specifically inspired by the 2014 shooting of Michael Brown, and featured on her debut record The Kingdom Belongs to a Child. Learn more about Cashavelly Morrison at cashavellymorrison.com. “This Ole King” by Why? 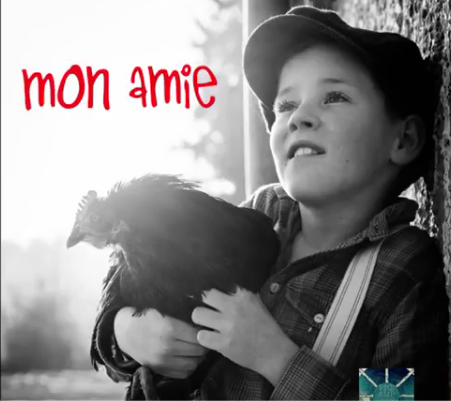 Mixing a dreamy atmosphere with a rootsy feel, this is a track that goes off in appealingly unexpected directions. Why? 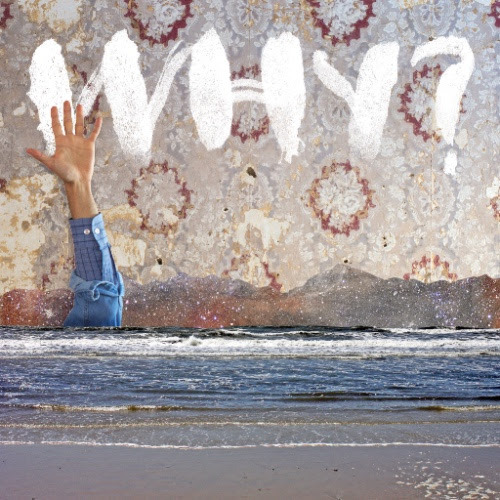 principal songwriter Yoni Wolf, his brother Josiah, and bandmates present this single as featured on their recently released full-length record, Moh Lhean. The band, founded in Berkeley California, gathered around Wolf who once went out as Why? on his own before bequeathing the name to the group, mixing indie rock with dream pop and roots music across now five albums. Learn more about them at whywithaquestionmark.com. Who says protest music has to be an earnestly strummed affair on an acoustic guitar? This one is a disco-electro excursion by which to shake one’s rump while ruminating on the ridiculous political climate in which we find ourselves. It’s author Graham Elliot is a native of San Diego and protégé of Grammy winning producer Kamau Kenyatta, drawing from eighties pop and jazz and infusing social awareness into a mainstream pop sound. Check out Graham’s Instagram feed! Featuring members that are practically a European Union unto themselves, Pre Amp City deal in sunshiny pop music and in more than one language. This one, in French, is full of vital effervescence and positivity with a sort of a Gallic Sundays-meets-The-Boo-Radleys feel to it. The song is their newest single. They (hopefully!) have an album coming out next month. To contribute to that project, be sure to visit the Pre Amp City Kickstarter page. 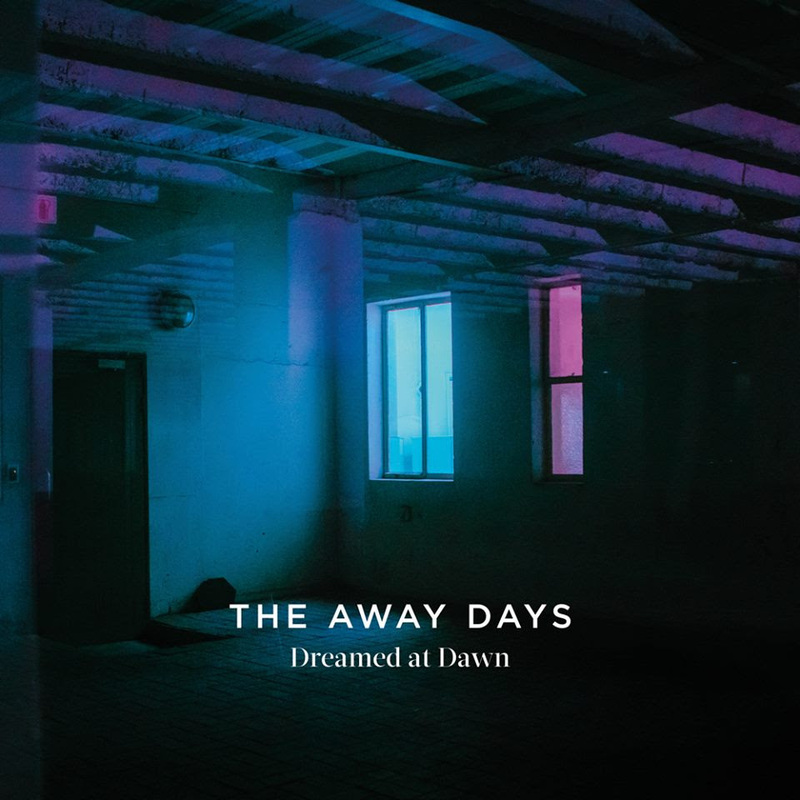 Istanbul (not Constantinople) dream pop trio The Away Days offer an impossibly catchy and uplifting single and video in this song, taken from their hugely selling in Turkey debut record Dreamed At Dawn. The band has done its sharing of touring, opening up shows for acts ranging from Massive Attack to Belle & Sebastian. They are soon to embark on a tour of their own in the United States in the fall. Keep an eye on tour dates on the Away Days Facebook page. Musically complex and yet supremely accessible is the path that Toronto’s Common Deer tread. Full of chiming guitar, warm strings, and bright piano, not to mention the wonderfully entwined vocals of singers Graham McLaughlin and Sheila Hart-Owens, the band trade in chamber pop aesthetics that bolster their lushly realized brand of indie rock. This tune is taken from their most recent EP I, produced by Sloan and Wintersleep collaborator Laurence Currie. 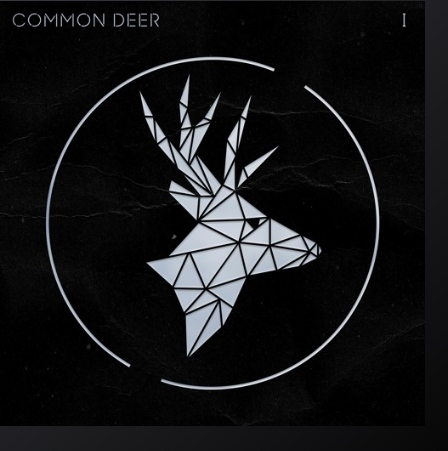 Learn more about them at commondeermusic.com. Ending things off with a big anthem seems appropriate, and they don’t come much bigger than this one from Toronto band and Delete Bin favourites Fast Romantics. The song scales the heights on a Springsteenian level, still with the art rock edge that make the band so appealing. It’s taken from their second and most recent record American Love, a collection that explores the theme of borders; certainly a theme pertinent to our times. 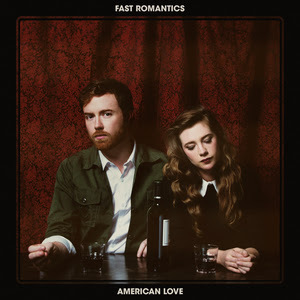 Catch up with Fast Romantics at fastromantics.com. And there we have it! A ready-made soundtrack for the spring of 2017. What are your favourites, Good People?